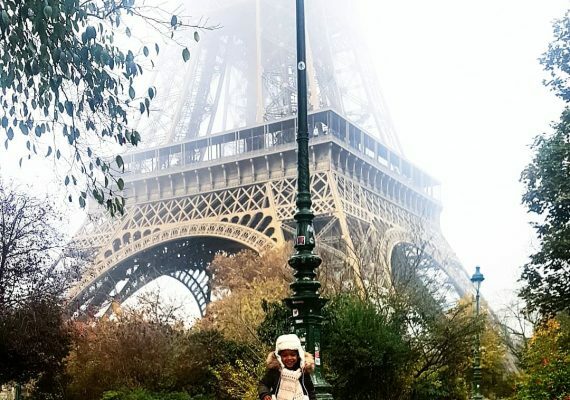 While Paris usually steals the spotlight of French tourism, there is much more to this beautiful country than the City of Light. 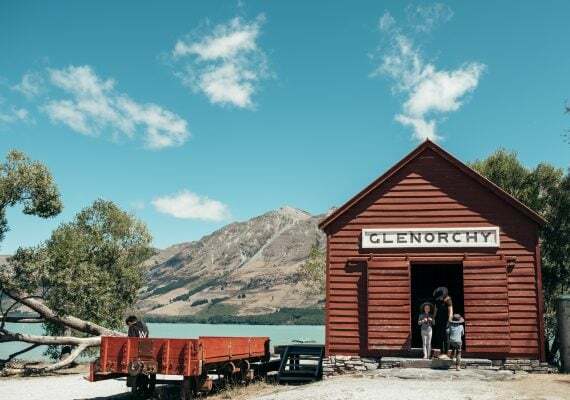 From majestic castles in the Loire Valley to the crystal clear waters of the French Riviera, there is no shortage of magical vacation destinations in France for families. Read on to learn about other towns in France that are worth visiting with kids. 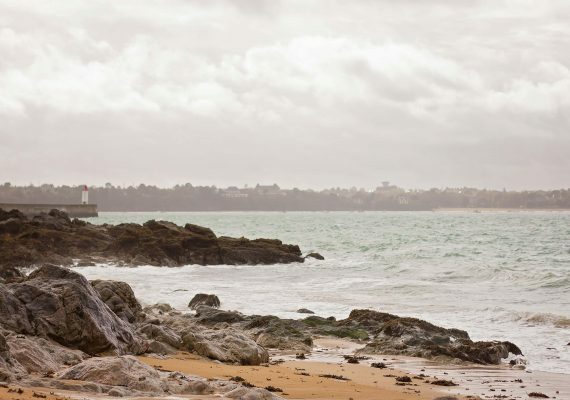 If you’re looking for a different kind of beach vacation, head to Saint-Malo. This charming medieval city is situated on the northwestern coast of France, in Brittany. Saint-Malo is a sleepy town that dates back the first century BC, and is the perfect spot to spend a few relaxing days with your family. 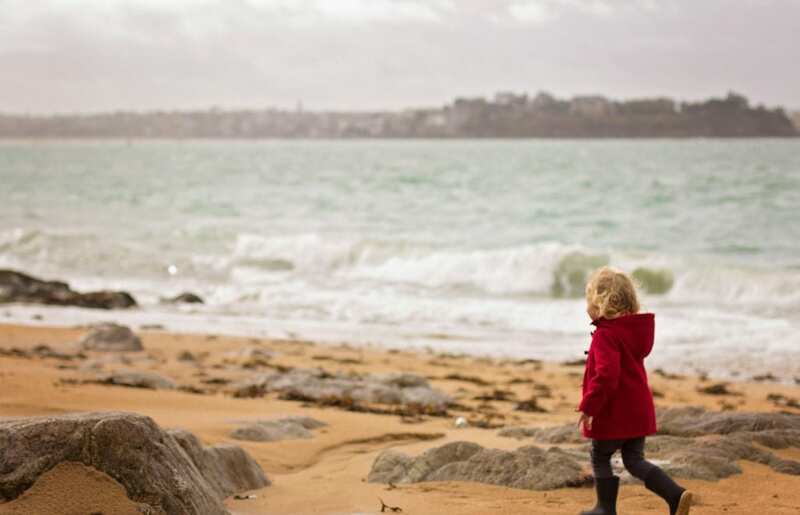 Kids will love building sandcastles on the Plage du Môle, and parents can snap plenty of scenic photos. Saint-Malo is also conveniently located just an hour’s drive from Mont Saint Michel and a two-hour drive from the D-day Museum in Arromanches, making it a convenient launching point for exploring this region of France. 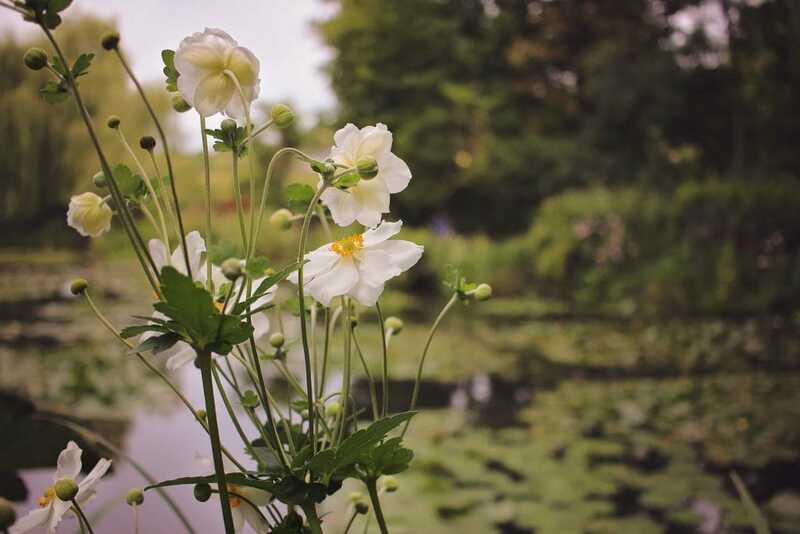 For those looking to escape the hustle and bustle of France’s capital, nothing beats a day trip to Giverny. 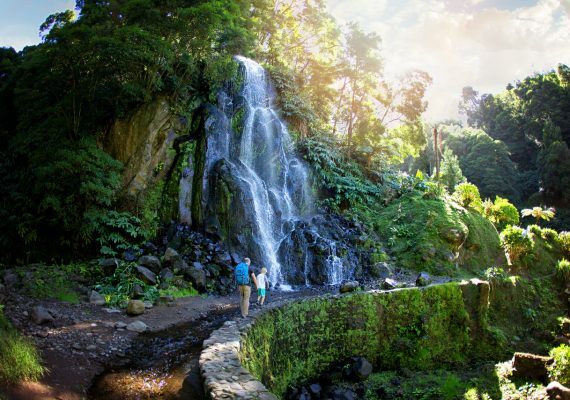 It’s only 45 minutes away from Paris by train, and wandering through Claude Monet’s gardens in person is sure to keep kids more engaged that any trip to a museum. Keep in mind that the gardens are only open from the end of March through the beginning of November, so plan your trip accordingly. 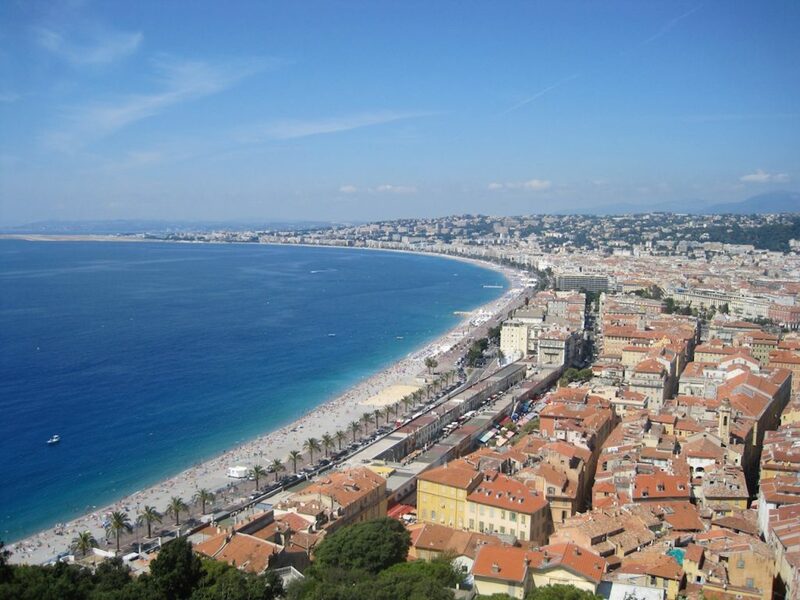 When you’re planning a family vacation to the south of France, consider exploring Nice. After you relax on the gorgeous beach, take the kids to the Promenade du Paillon. This beautiful outdoor space has a playground and splash pad that’s perfect for little ones. If you have older children, be sure to walk up Castle Hill for amazing views of Nice. For a slice of small-town French life, head to Uzès. There is a wonderful market there every Wednesday and Saturday, though try to go on Wednesday if you can, as Saturdays get very crowded. 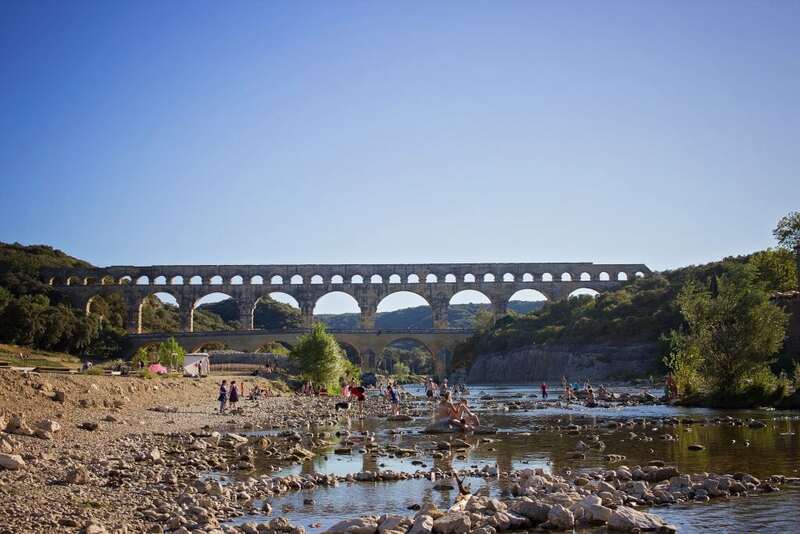 Then take a quick drive to Pont du Gard, a Roman aqueduct that crosses the Gardon River. Kids can take a dip and play while parents take in the ancient architecture. Finally, if you’re interested in seeing the famous lavender fields of Provence, Uzès is a great home base. For a family vacation that will dazzle kids and adults alike, discover the magic of the Loire Valley. This region boasts a number of towns that are worth exploring, including Amboise, Chambord and Orléans, and is famous for its many castles. If you only have time for a couple, be sure to check out the Chȃteau du Chenonceau and Chambord. 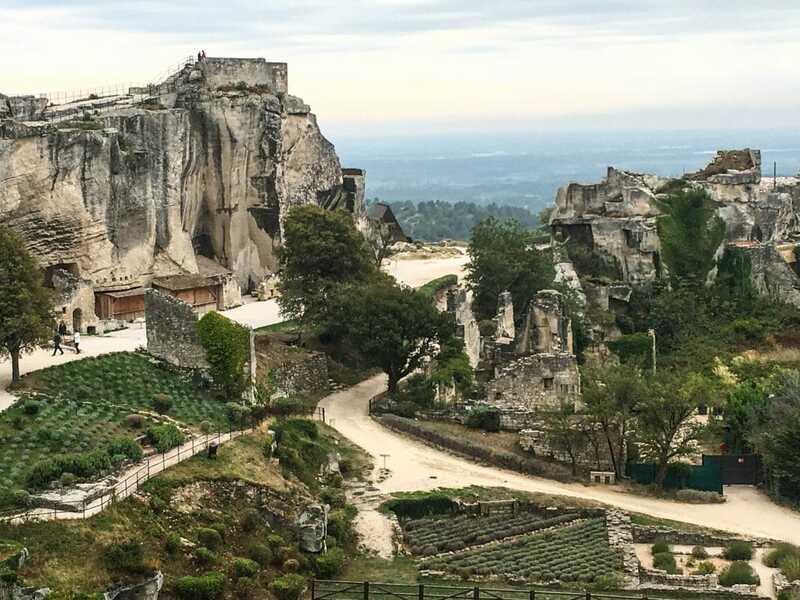 Everyone will have fun climbing through the ancient structures, and parents should definitely seek out a bottle or two of the Loire Valley’s famous wine. 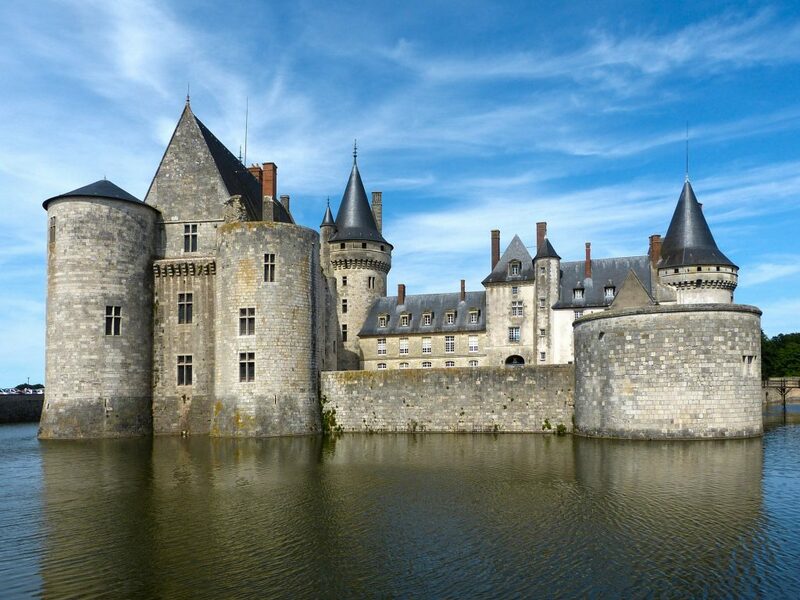 The Loire Valley isn’t the only place you’ll find magnificent castles. Les Baux-de-Provence boasts the Château des Baux, a fortified 10th century castle that offers wonderful views from the hills of Provence. Another unique attraction you’ll find here? The Carrières de Lumières, an art installation set up in a large rock quarry. This enchanting display mimics the stained glass that you’ll find in cathedrals around France, and is sure to delight kids and adults alike. 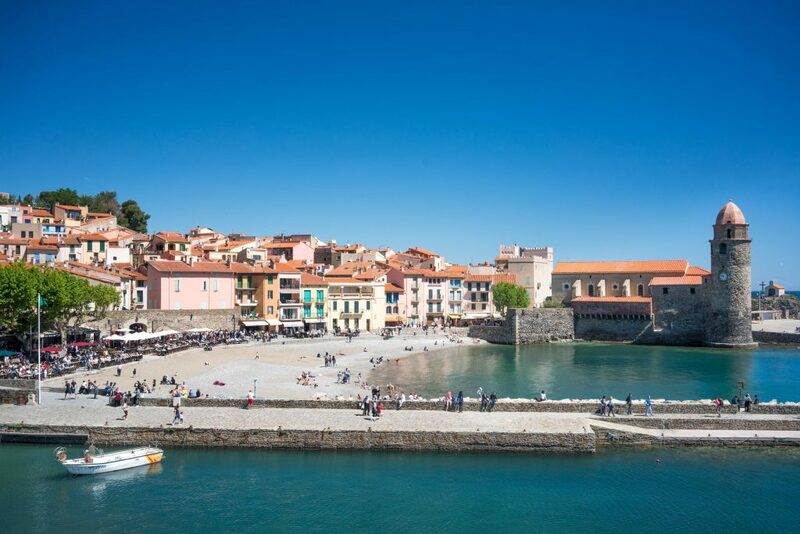 Located in the south of France near the border of Spain, Collioure is an historic town that’s close to lovely beaches and picturesque hiking in the Pyrenees. 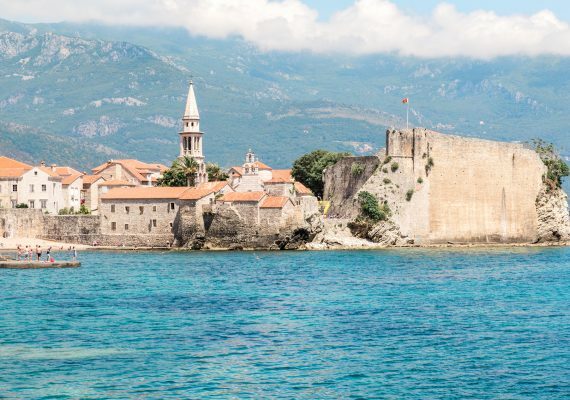 Don’t miss the town’s famous Chapelle Notre-Dame-des-Anges, a seaside 17th century church, and the Fort Saint-Elme. Kids will love climbing through the fort, while parents will appreciate the beautiful coastal views. When you think of a family trip to France, surfing is probably not the first thing that comes to mind. 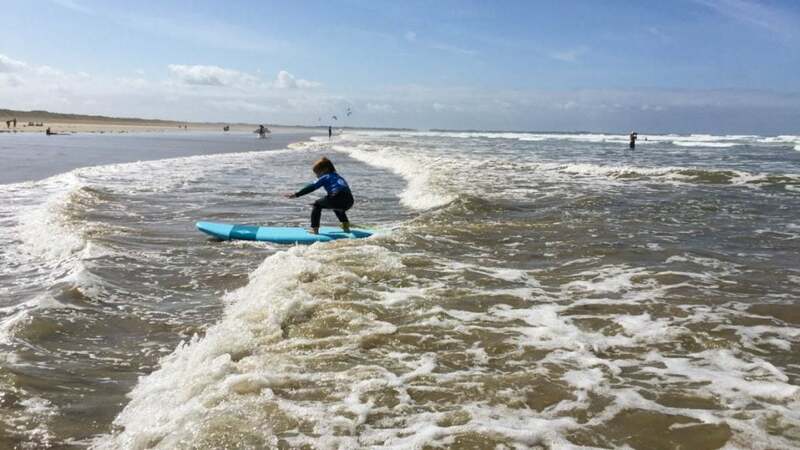 But La Trinité-sur-Mer, located along Brittany’s southern coast, is a great spot to catch waves if you’re new to the sport. 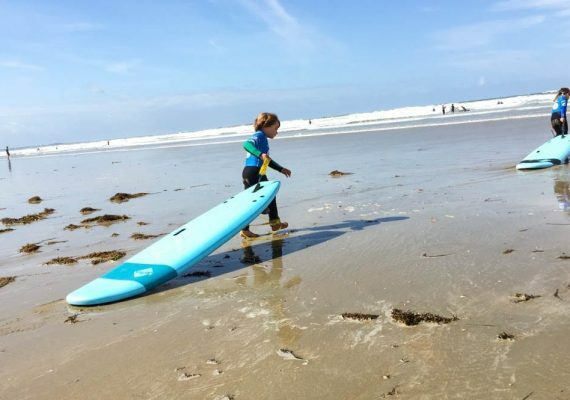 Kids as young as five can take surf lessons at École de Surf de Bretagne, which has a special class for little ones. The beach here is much less crowded than those elsewhere in France, so it’s perfect if you’re looking for a quiet family vacation. 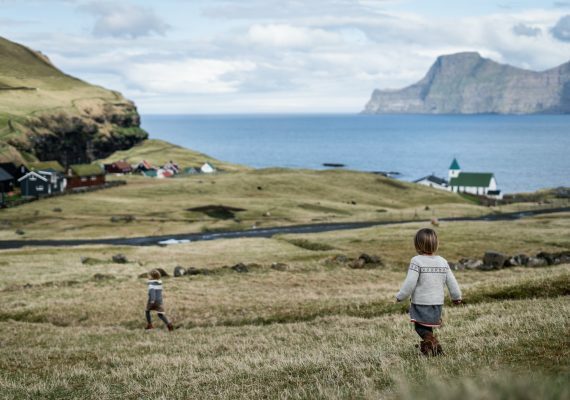 Looking for more European travel inspiration? Check out these 5 family vacation ideas in Portugal.